It takes a lot of faith to doubt. 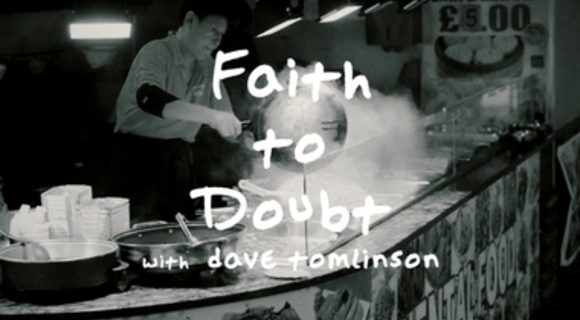 Dave on the faith journey. Christ came to give us freedom, yet many of us live as slaves.